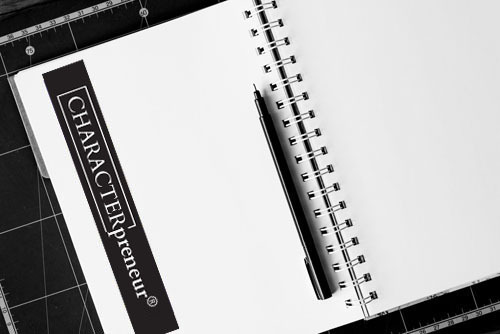 Book: Be a CHARACTERpreneur™! A faith-based approach to living your best life. CHARACTERpreneur Cohort 1 is based in Ghana and training is underway. Click here to join the Waitlist for Cohort 2. Weekly Training: 12 Weeks of Video-Based Training Lessons led by TC Cooper and business leaders from around the world. Group Coaching: 12 Weeks of Group Coaching Calls with a Certified CHARACTERpreneur™ Trainer. 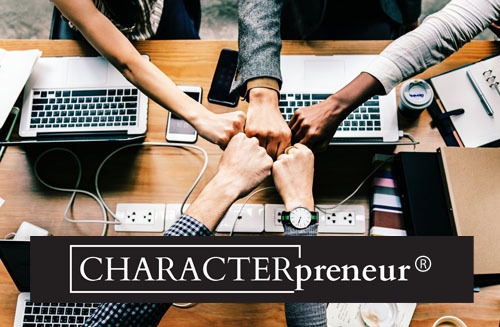 Weekly Email Message: Weekly “Profitable Business through CHARACTERpreneurship” email. 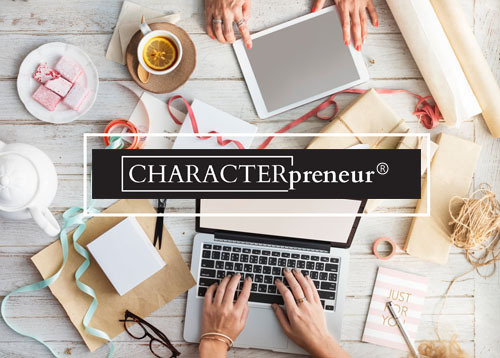 Group Coaching: 12 Weeks of Virtual Coaching with a Certified CHARACTERpreneur™ Trainer. Live Training and Graduation Ceremony: A one half-day training program for your team at your organization's training center or our off-site location in the Washington, DC area or Myrtle Beach, SC. 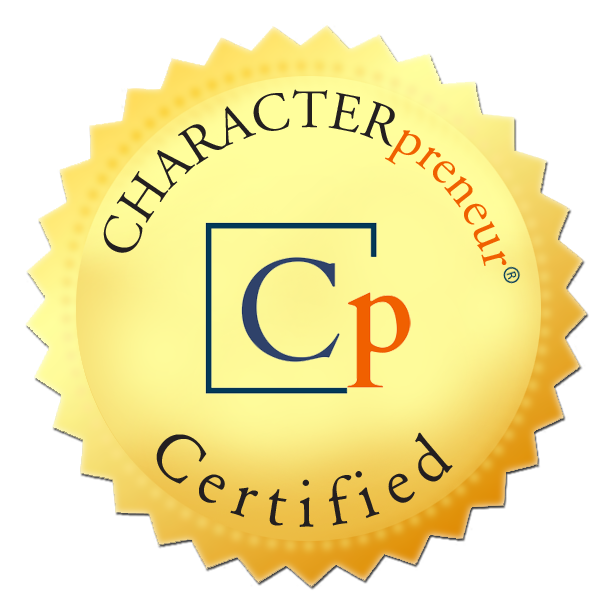 Certificates and Pin: Receive a CHARACTERpreneur™ TrainerCertification, and Pin at the completion of the program.